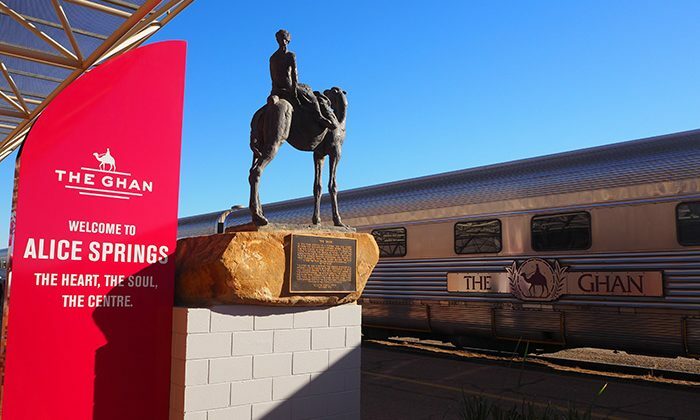 Named after the late 19th century Afghan cameleers that created the route, The Ghan traverses almost 3000 kilometres north to south and vice-versa from Adelaide through Alice Springs to Darwin. 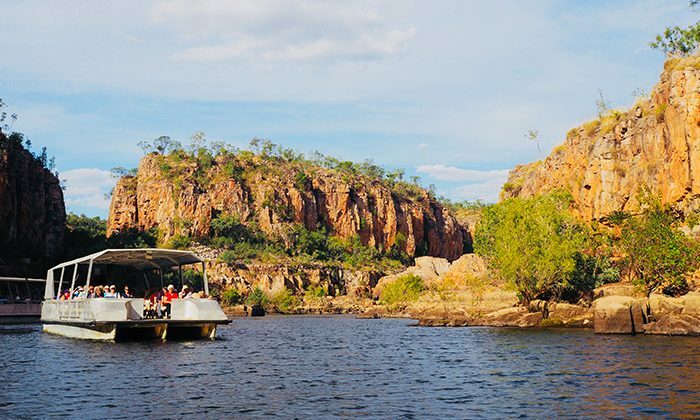 Crossing the dry, unforgiving interior of Australia elevates the comfort of well-appointed en-suite cabins; the taste of gourmet meals; and the constant opportunity to enjoy ice-cold beer or fine Australian wine. 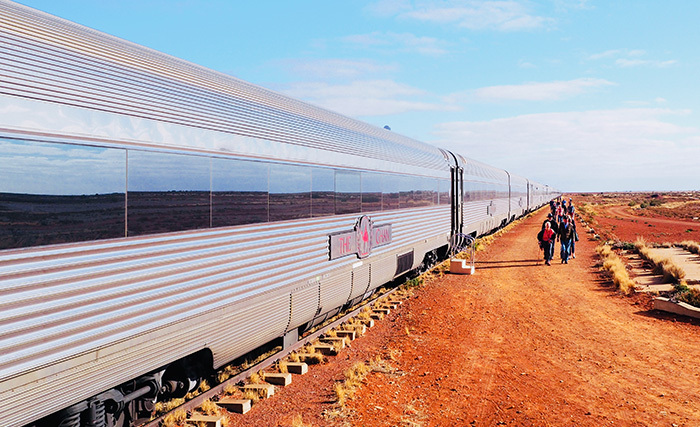 The slightly longer Ghan Expedition itinerary includes day excursions to visit Katherine Gorge, Alice Springs or Uluru, and Coober Pedy. 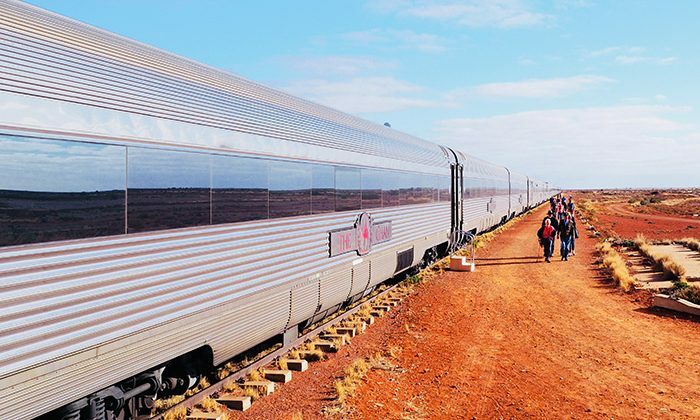 It all adds up to a comfortable, bucket-list worthy train journey that captures the essence of the outback, and the romance of old world rail journeys. Best time to go : Runs April to October. Family friendly : Children aged 4 to 15 receive a 20% discount. 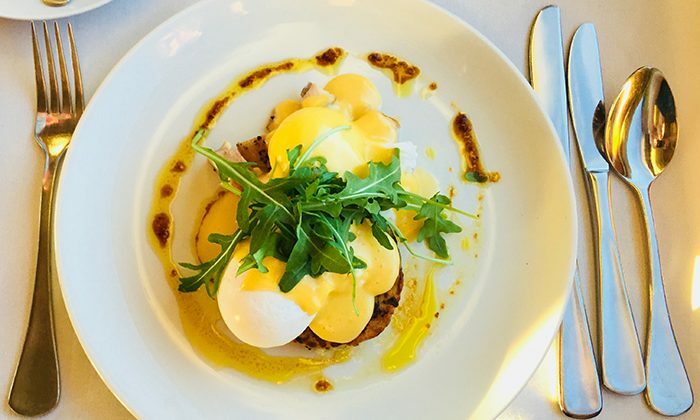 Where to eat : All meals are included in your fare, from each morning's full cooked breakfast to an outdoor BBQ under the stars in Alice Springs, and a memorable lunch inside a cave restaurant in Alice Springs. The food is outstanding throughout. Drinks and cocktails are served in the Explorers Lounge. 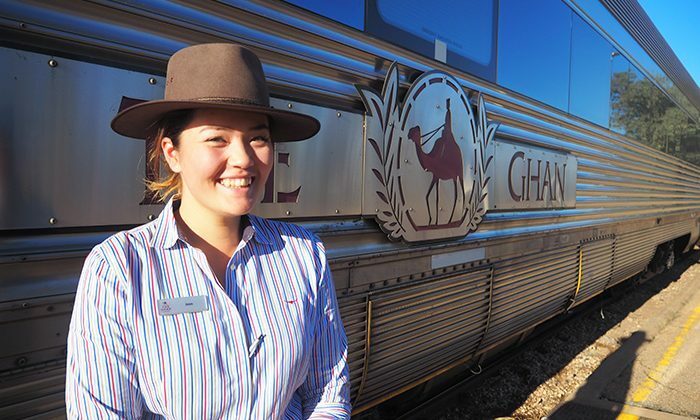 Where to Stay : There are three levels of service on The Ghan: Red, Gold and Platinum. 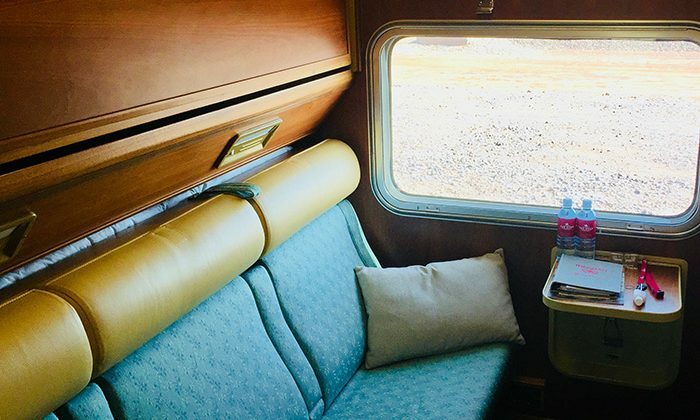 I was in a Gold service carriage with an en-suite bathroom. 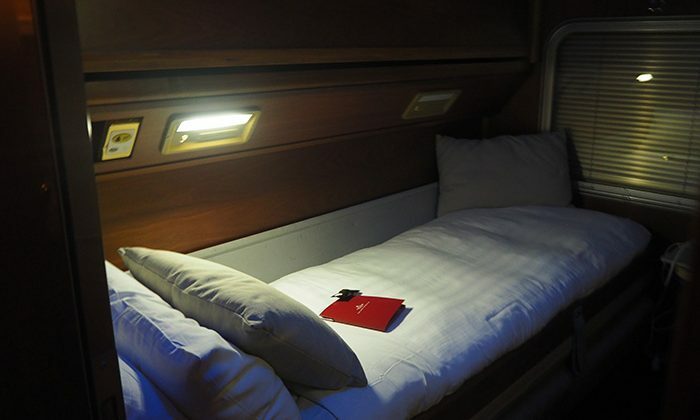 Attendants change the configuration to comfortable beds each evening, and to seated compartments during the day. 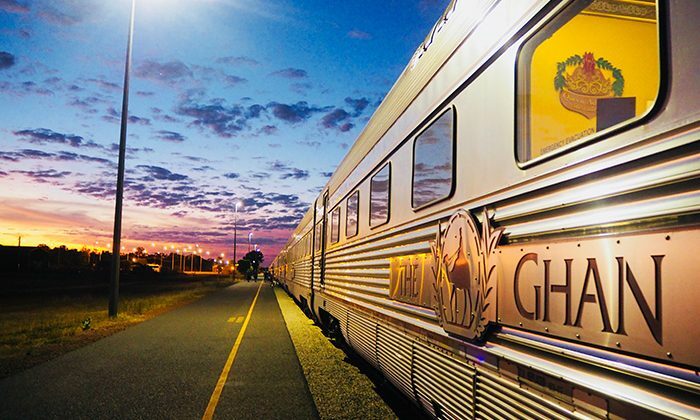 Getting There : The train departs from Adelaide heading north, or from Darwin heading south. Both cities are accessible via regular scheduled flights. Note from Robin : As one would expect on a train expedition, everything runs like clockwork. Buses greet passengers who pre-select their tour options for the day’s activity. Each morning I awoke with a perfect sunrise at my feet. Stewards deliver fresh coffee right to your room. Within a day I'd made friends from around the world, so don't worry if you're a single traveller, you won't be lonely! Each day's activity was fascinating and bucket list worthy in their own right. 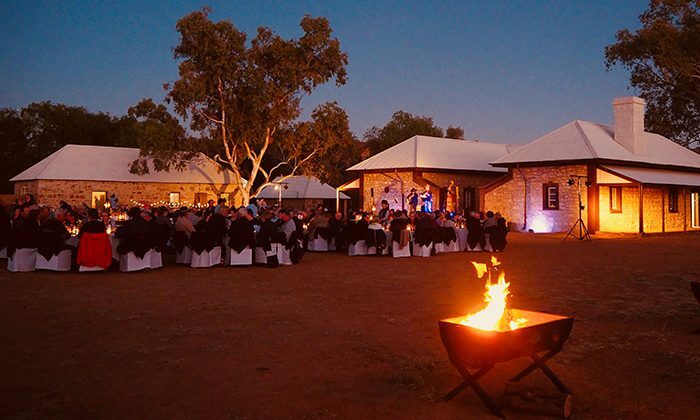 Register today and be automatically entered into our Grand Prize Draw of two tickets on The Ghan, including airfare and accommodation with Oaks Hotels in Darwin and Adelaide! Click here for information about our bucket list prize! 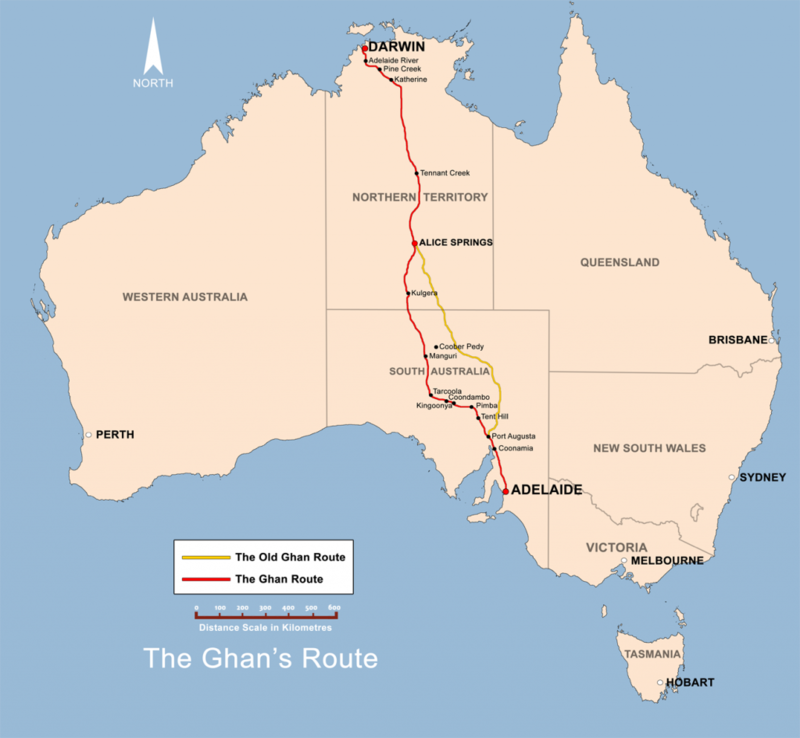 Does The Ghan belong on The Great Australian Bucket List?